Description:Four BOVs in one. 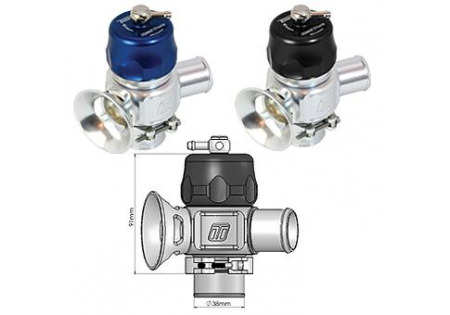 The Dual Port can be configured as a Supersonic, Megasonic, Plumb Back or Dual Port! 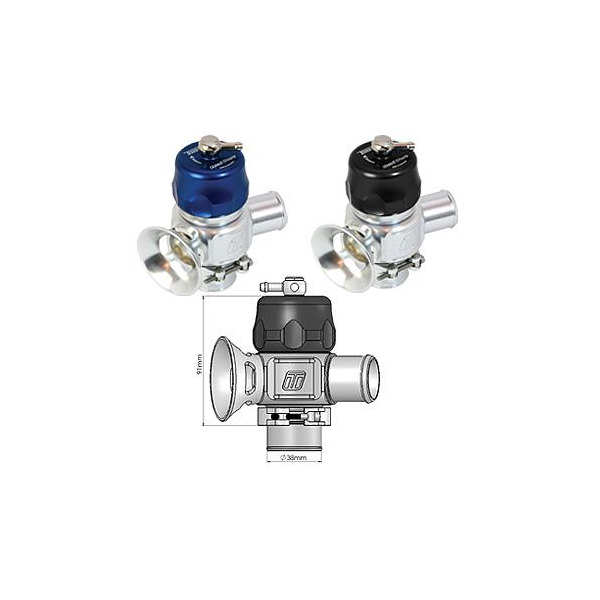 Features sequential ports for quiet operation on mild boost and full performance at full boost. With a a Quick-release V-Band clamp, tool-free adjustment and all the parts needed for conversions included it is Turbosmart's most versatile BOV.